The werewolf themed comedy comes to DVD and digital this November. Billed as a cross between An American Werewolf in London and Shaun of the Dead, director Pablo Reybould's horror comedy The Snarling sees the set of a zombie movie come under attack by a real life monster. The cast includes Julia Deakin (Spaced, Shaun of the Dead), Joel Beckett (The Office), Chris Simmons (The Bill), Laurence Saunders (Doctors), Ste Johnson (No Offence) and Albert Moses (An American Werewolf in London). 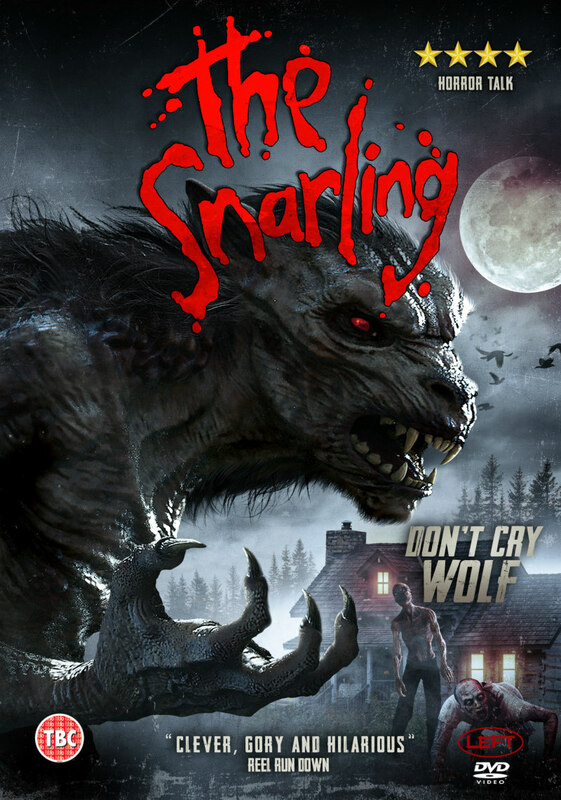 Left Films presents The Snarling on DVD and Digital 5th November. (Amazon: amzn.to/2p4BqkF).